My friend and I have a podcast called The RoseBuds that mainly focuses on film and TV. Every once in a while we delve into the Disney Parks and that’s exactly what we did this week. Joined by our wives, we discussed our ten favorite lands in Disney Parks. Here’s a link to the show. Asia has a little bit of everything – an iconic mountain in Expedition Everest, an outstanding walking path in Maharajah Jungle Trek, flowing water throughout and a few extra streets to walk down. Kali River Rapids is wasted potential but the land as a whole is beautiful, embodied by the stunning nighttime show it hosts – Rivers of Light. The South Pacific architecture is pretty interesting but what really excels in Disneyland’s Adventureland is the rides. 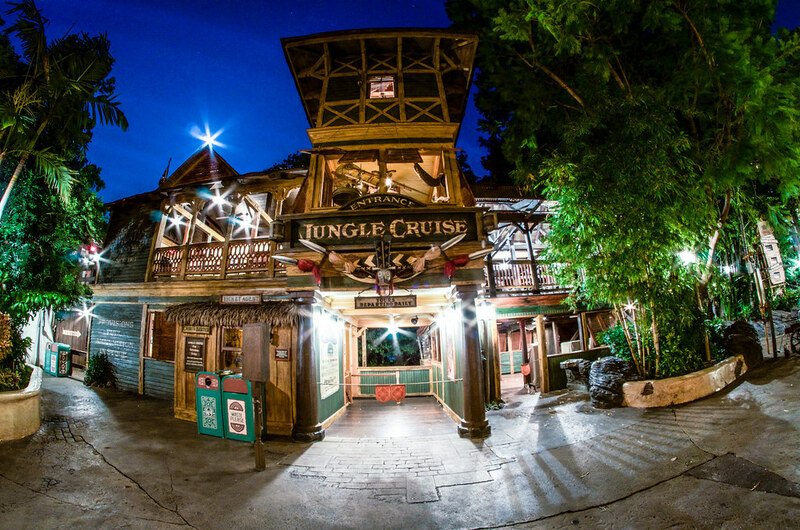 Indiana Jones Adventure and Jungle Cruise is one of the best combos any land boasts. On top of that, the Tiki Room and Dole Whip are a little bit of history mixed with a lot of delicious entertainment. 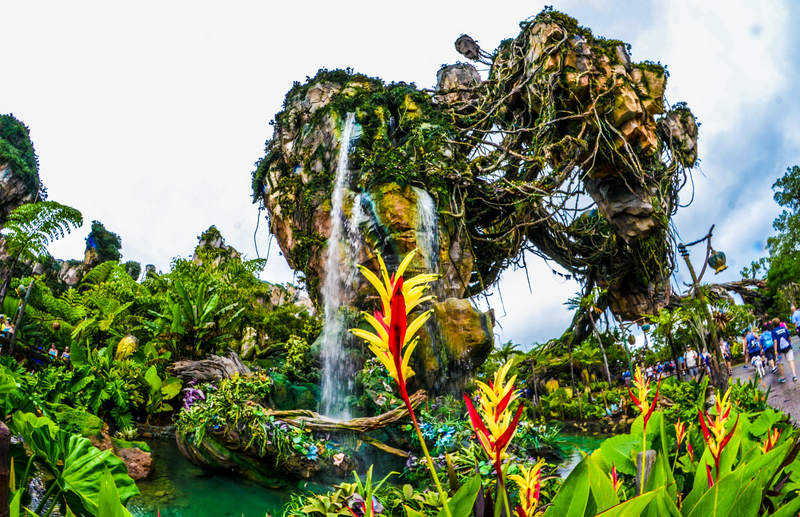 Disney’s newest land, Pandora is absolutely beautiful and jaw dropping. There are more plants than you can imagine here and the colors are nearly overwhelming. Combine that with a true E-ticket experience in Flight of Passage and one of the best counter-service restaurants around and Pandora is a massive success. While maybe benefiting from recency bias, Pandora’s beauty is undeniable. Frontierland doesn’t have my favorite architecture as the old west feel doesn’t appeal to me as much as other places on my list. With that said, MK’s Frontierland has the best attraction lineup of anywhere. Splash Mountain, Big Thunder Mountain, and Country Bear Jamboree is diverse and excellent. On top of that, walking along the river is beautiful. Adding Tom Sawyer Island feels a little bit like cheating although it is considered part of Frontierland. If I truly did that it would be even higher on this list. My top 6 is pretty interchangeable depending on my mood that day. Disneyland’s Fantasyland is a study in how many classic attractions can be packed into a small space. 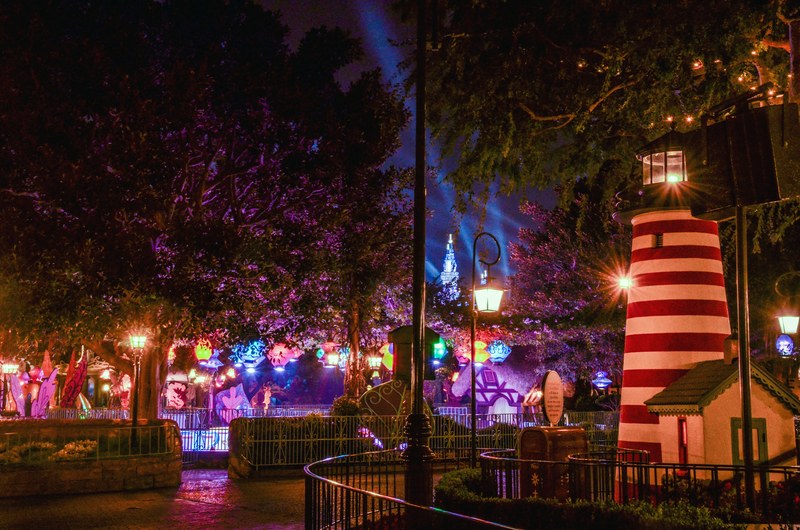 Peter Pan’s Flight, Mr. Toad’s Wild Ride, Snow White’s Scary Adventure, Alice in Wonderland and Dumbo are all within steps of each other and are iconic. The Matterhorn lingers in the distance and provides an extra allure to the land. It’s a Small World’s facade alone is beautiful and the ride is great. The European architecture fits most of the attractions and, while a little crowded, is the heart and soul of Disneyland. One of the most incredibly detailed and true-to-theme lands Disney has ever created. 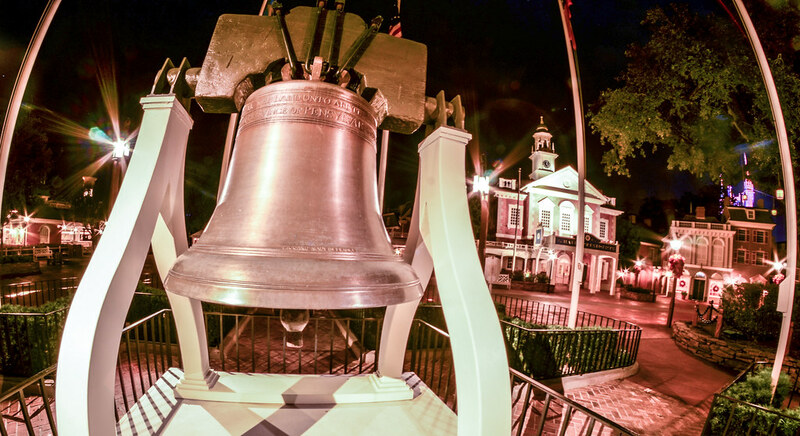 Colonial America is embodied throughout the square. A tree hanging 13 lanterns (representing the colonies) is one of the centerpieces. Haunted Mansion fits the theme and is an incredible attraction. The Muppets Show and river really bring the whole land together. Even the transitions between the lands are incredible going from 17th or 18th century architecture in Fantasyland to Colonial America is subtle but so well done. The whole area is so rich and a place to learn more and more. While Disney has created better lands (in my opinion) they have never created one more inviting than Cars Land. The attractions (namely Radiator Springs Racers) are groundbreaking and a load of fun. Cars Land is a perfect embodiment of the town the film created. The Cozy Cones serve great snacks, Flo’s is full of fun detail, the neon at night is stunning. Cars Land is incredible and one of those places that I just want to linger in throughout the day. Where to begin? Kilimanjaro Safaris seems like the obvious place as the attraction all of Animal Kingdom is built around. Gorilla Falls Trail continues on that theme and is an excellent path. Festival of the Lion King is one of the best shows in all of Disney World. There is great food throughout the land. Still, it’s hard to describe the land and the energy it boasts. Live entertainment plays a huge role in that energy, as there always seems to be something going on. 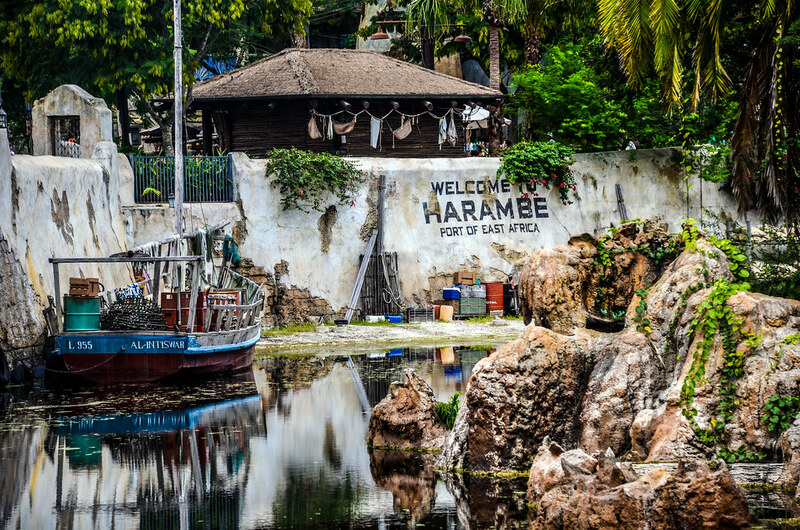 The little village of Harambe, which is Africa, was a great choice instead of trying to embody the whole continent. 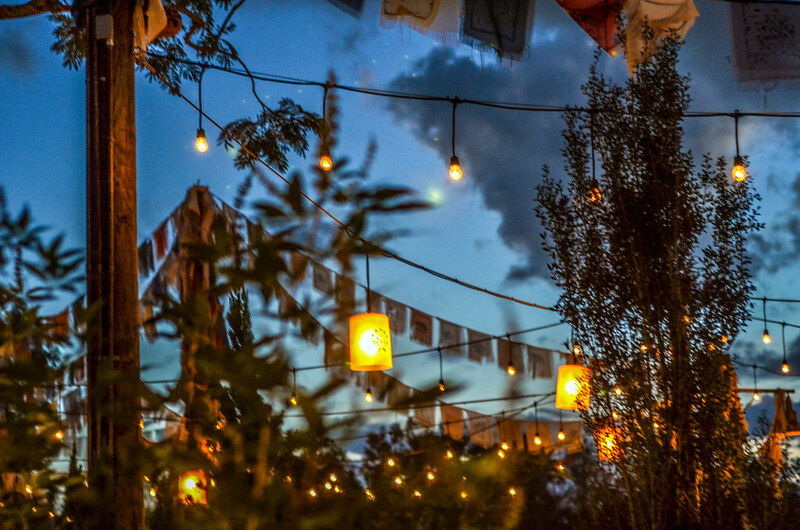 Visit this area around dusk and you won’t want to leave for the rest of the night. Disney’s first entry into a specific theme instead of a broad theme like Frontierland or Adventureland. Even 50 years later, this land remains a hit and one of the best lands ever created. 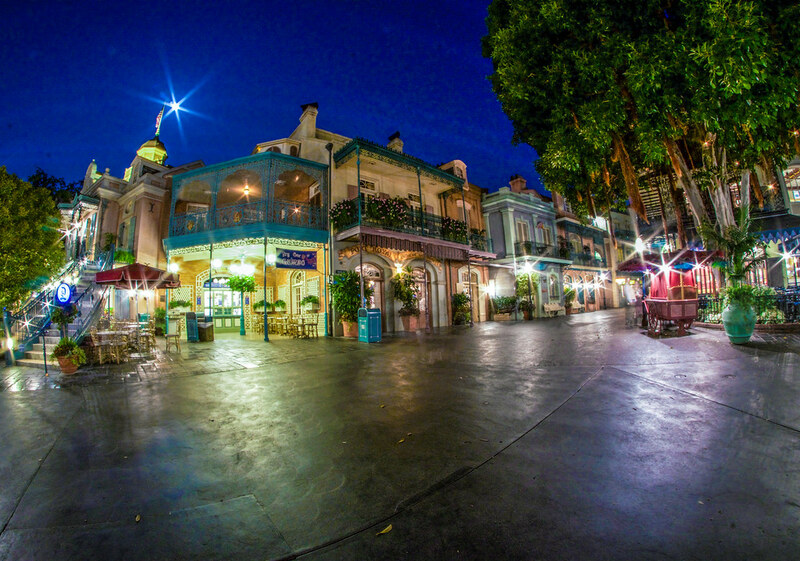 Whether wandering the beautiful back street, sitting along the river or in Cafe Orleans, or riding two of the best attractions ever created (Pirates and Haunted Mansion), New Orleans Square is perfect. It doesn’t feel fair to include a land that has 11 mini-lands on this list. But that’s how Disney terms Epcot and I have to play by their rules (not really but it seemed like the easiest way to do things). World Showcase is iconic yet still feels modern. While all of the lands on this list are places you could spend multiple hours, World Showcase is somewhere that you could spend an entire day pretty easily. Shopping, dining and soaking in the sights is a perfect way to spend an evening. The rides are slightly underwhelming but there are enough to take a break from all the eating and walking. 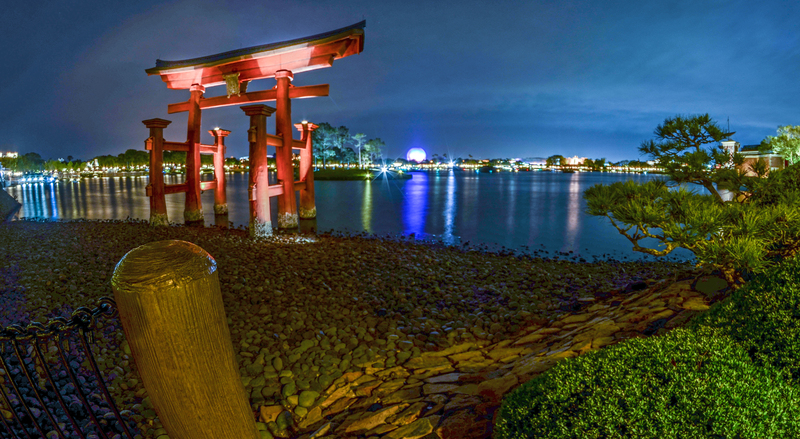 Illuminations is the perfect nighttime show to fit the area and walking around the pavilions afterward is as good as it gets. What are your favorite lands in Disney Parks? Let me know in the comments! 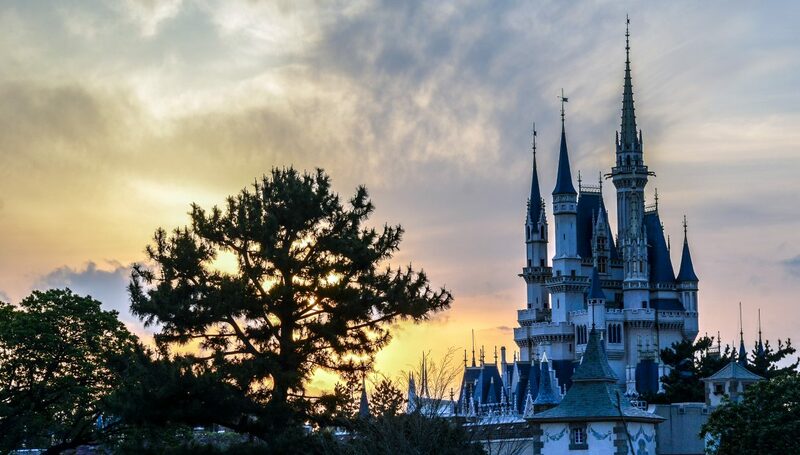 If you enjoy what you’re reading here on Wandering in Disney please subscribe to the blog via email or WordPress and like our social media pages. You can find all of those things on the right side of this page. Thank you very much for reading, we appreciate it!